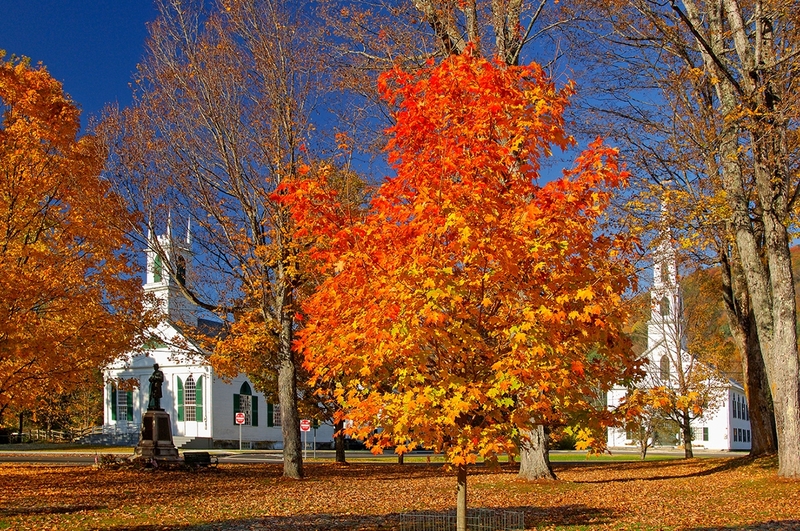 Indian Summer in New England is a photographer’s dream! On this two-week photo tour, we will explore the regions breath taking landscapes and towns. 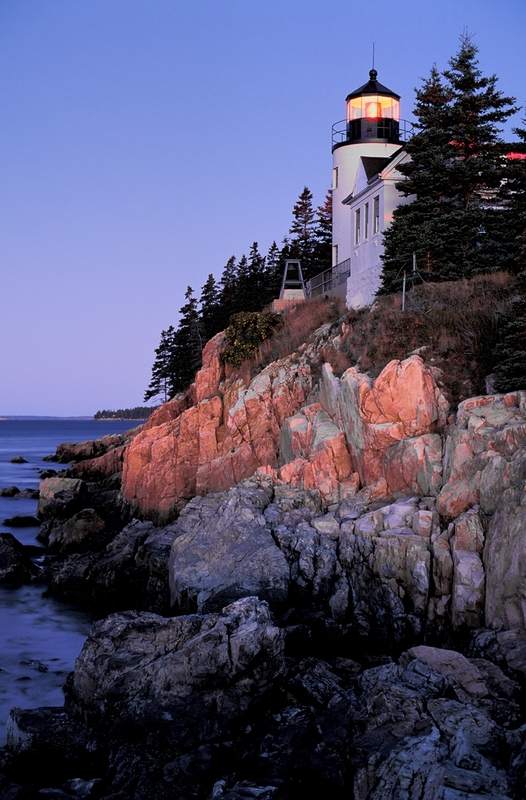 From the lighthouses along Maine’s granite coastlines to the beautiful gorges of New Hampshire’s White Mountains and the quaint villages of Vermont. We will visit Walden Pond, Franconia Notch and Acadia National Park while keeping photography as the main focus of our journey. Lodging will be provided at comfortable inns and motels. This tour will involve some short hikes to reach the best locations for photography, but most spots will only be a short distance from our vehicles. In addition to photographing stunning landscapes we will also focus on rural scenes and detail work. 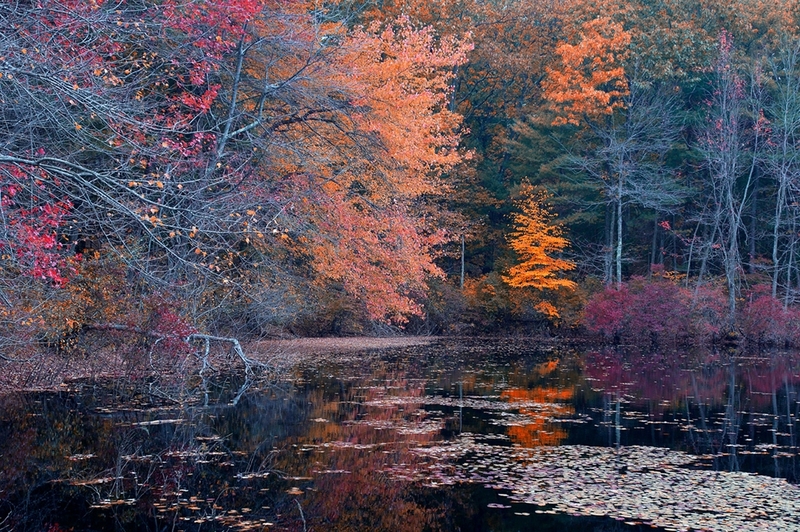 Christian and Regula have photographed the New England for several books and know the region intimately. This tour can be combined with our Photo Tour in Nova Scotia and our Photo Workshop New York City. Prices are from 2018 and might see some change. 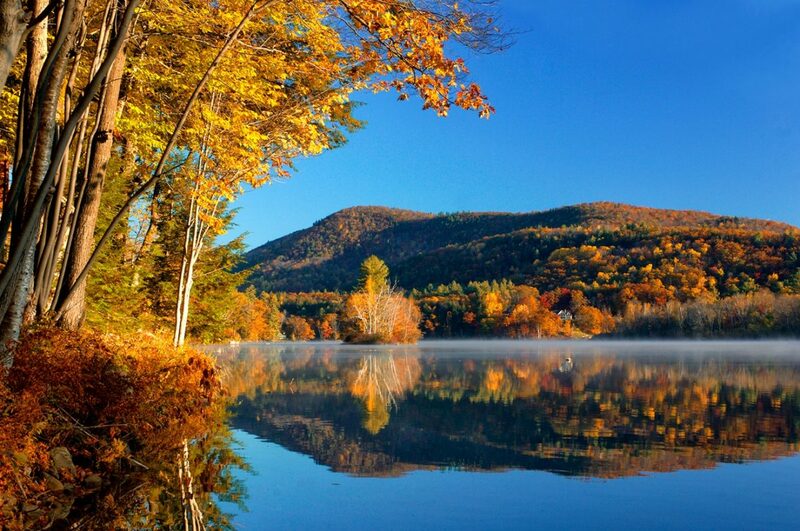 This morning we drive to Vermont by way of Concord and Walden Pond home of New England’s giants of literature Henry David Thoreau, Ralph Waldo Emerson and Nathaniel Hawthorne. 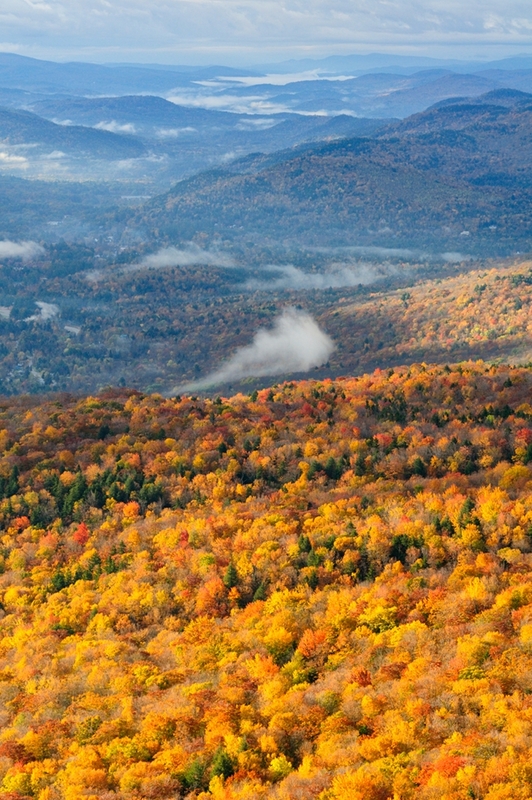 Our drive goes on to Ludlow at the foot of the gorgeous Green Mountains. 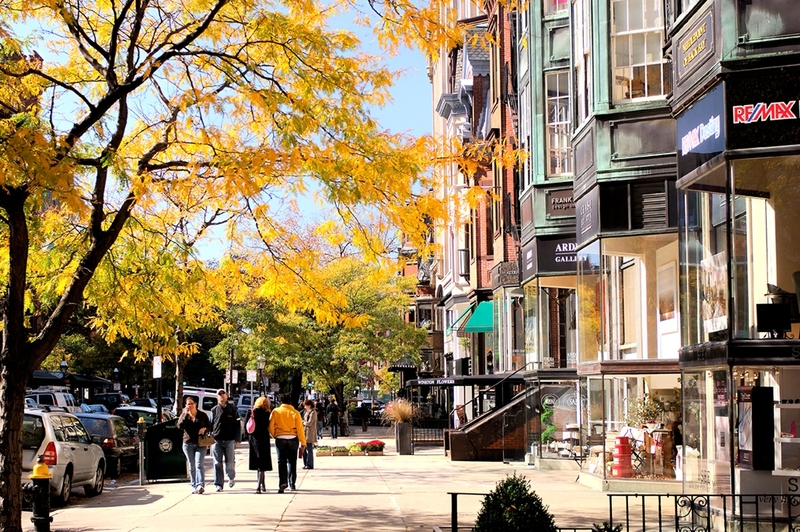 We will visit some classic Vermont towns before overnight in Ludlow. 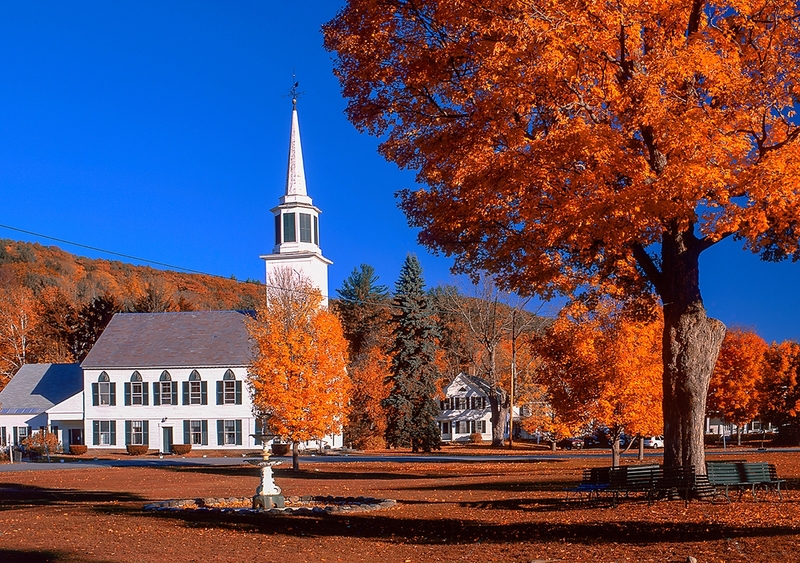 Enjoy the charming Villages of Vermont on our way to the White Mountains of New Hampshire. Nature photography in the northern section of the mountains. 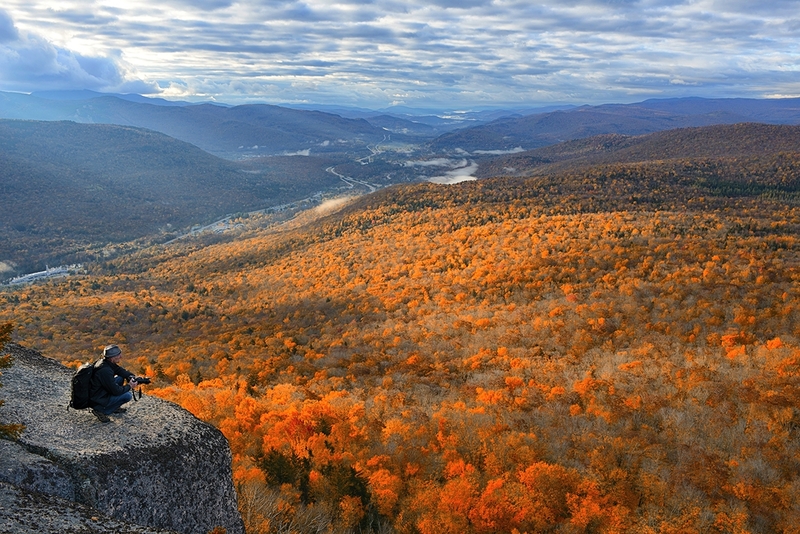 Breton Woods, Crawford Notch and Mount Washington. 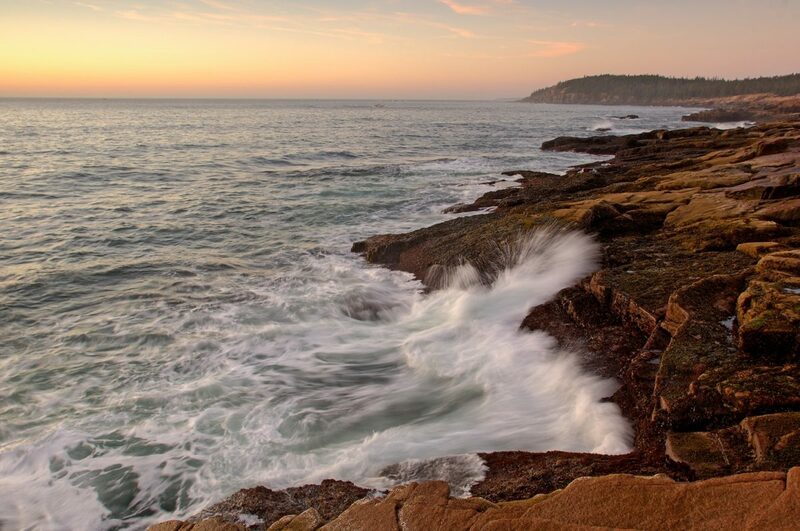 Drive to Maine and photography at the famous Lighthouse and granite coast of Pemaquid Point. Mount Desert Island and Acadia National Park will be our home for two nights. Another full day of photography on Mount Desert Island. 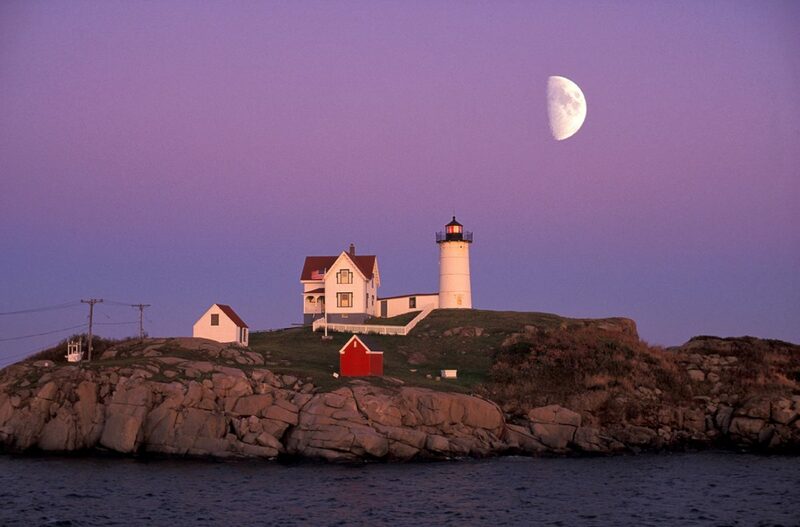 Heading south to Portland, Maine with its stunning Portland Head Lighthouse. Travel along the coast via Kennebunkport to Cape Neddick where we stay overnight and photograph another stunning Lighthouse. Back to Massachusetts to Woods Hole and the Nobska Lighthouse. Exploring the Massachusetts shore. Exploring Cape Cod and its Cape Light. We drive back to Boston. Overnight in Boston or late afternoon flight home, depending on your flight option. Individual departure back home, or join our New York City Photo Workshop. Please ask for details. 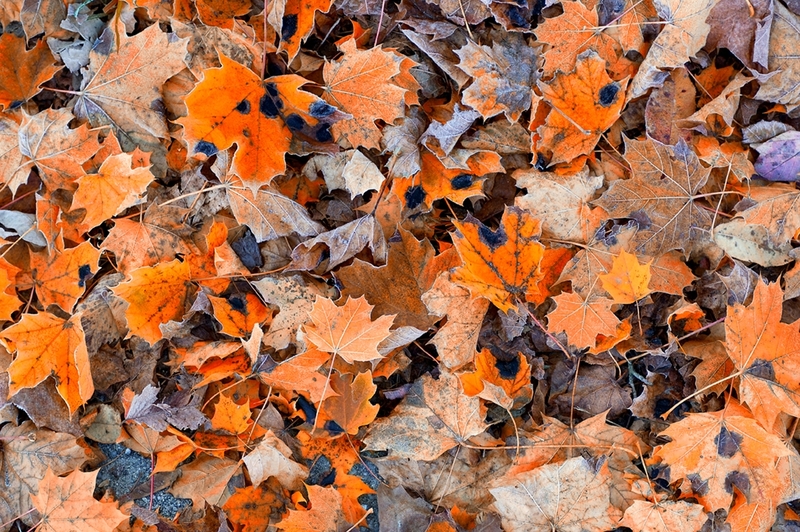 Important: The autumnal discoloration of the trees in the eastern US varies every year due to weather conditions. 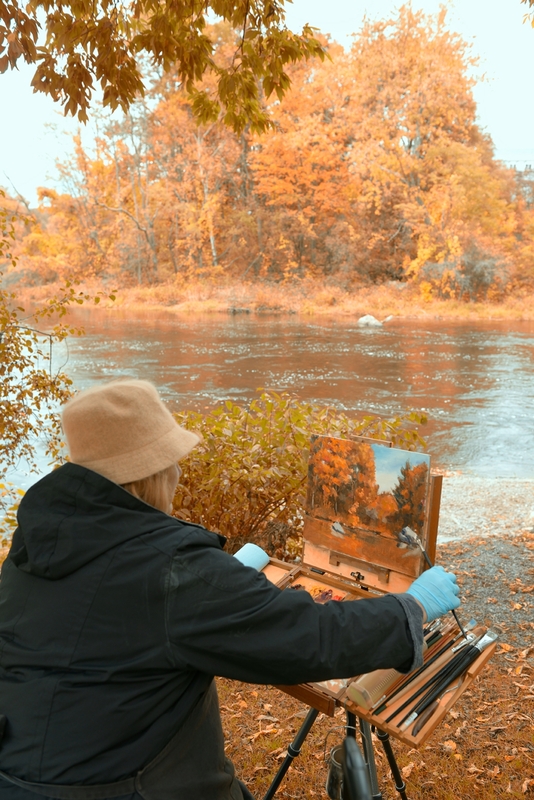 We choose the best time for the fall colors but can not guarantee that we have ideal conditions in 2020. So we will also experience rainy days and perfect weather is not guaranteed. The weather and climate in New England is very volatile. Of course, it is precisely this inconsistency that makes photographing interesting, as it allows us to experience dramatic light situations as well.